OUS research blog June 16th: What is the cost of a cancer patient's life? In an article for the OUS research blog published June 16th PhD student Tine Norman Alver from the Department of Tumor Biology at the Insitute for Cancer researchs discusses dilemmas and viewpoints around cost and payment of expensive cancer medicines and treatments, illustrated by some concrete recent cases from Norway. 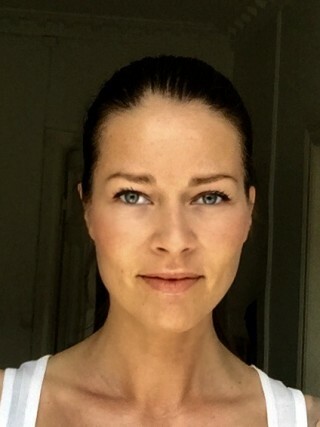 Her blog article (in Norwegian) is entitled "What is the cost of a cancer patient's life".